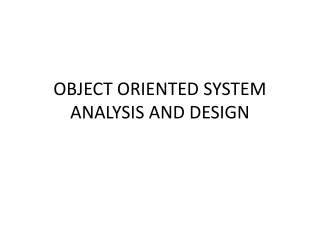 Representation of system, organization, etc. 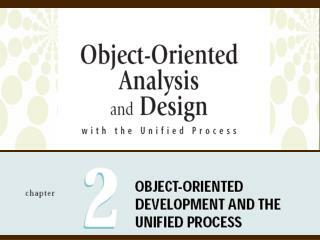 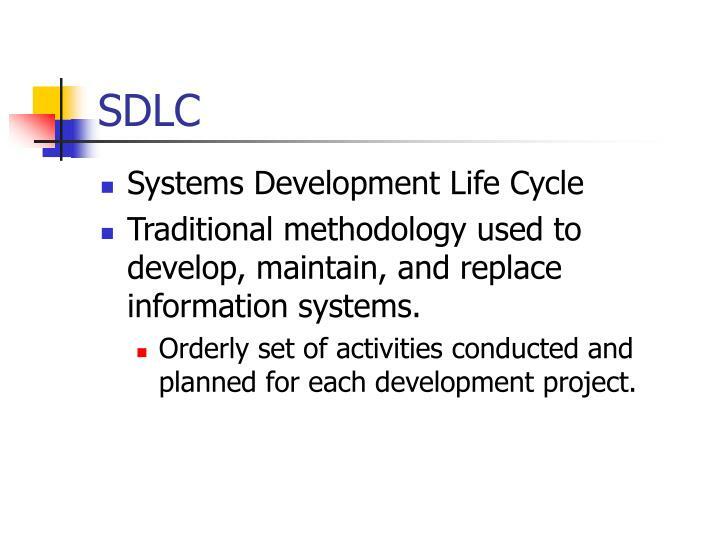 Traditional methodology used to develop, maintain, and replace information systems. 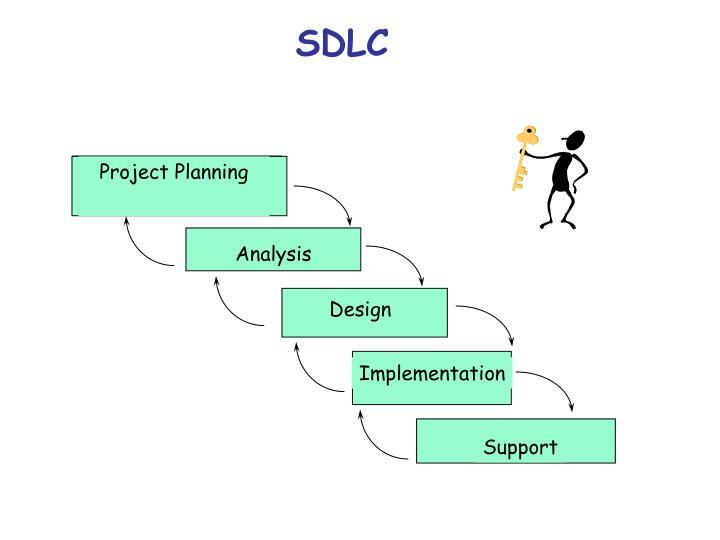 Orderly set of activities conducted and planned for each development project. 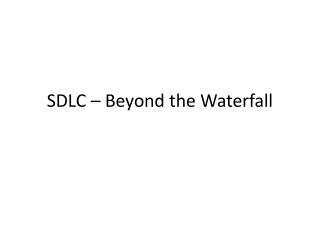 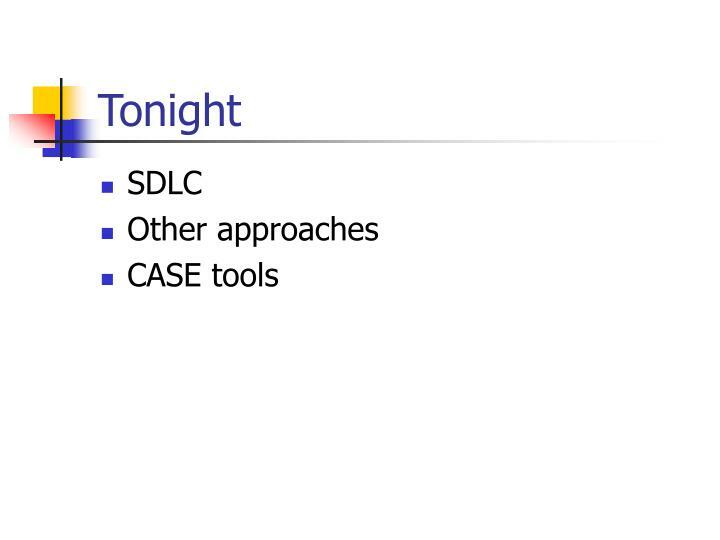 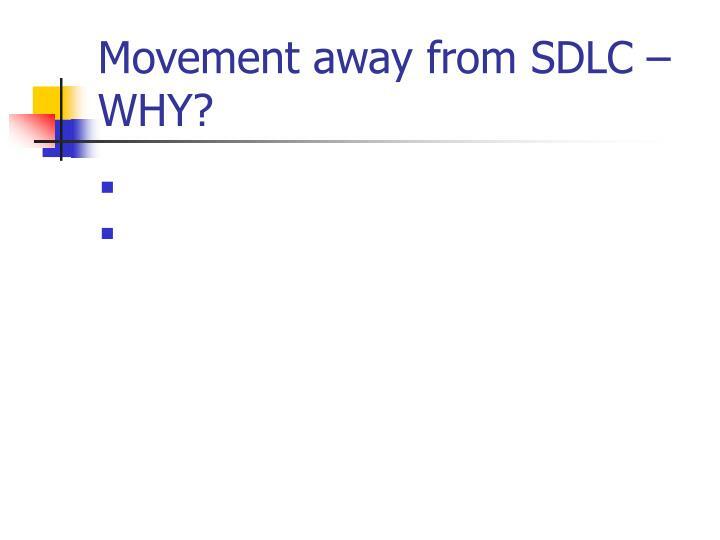 Movement away from SDLC – WHY? 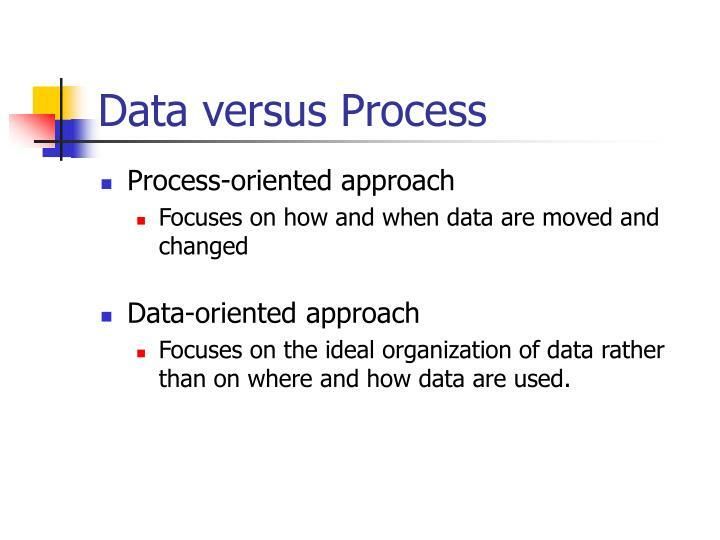 Focuses on the ideal organization of data rather than on where and how data are used. 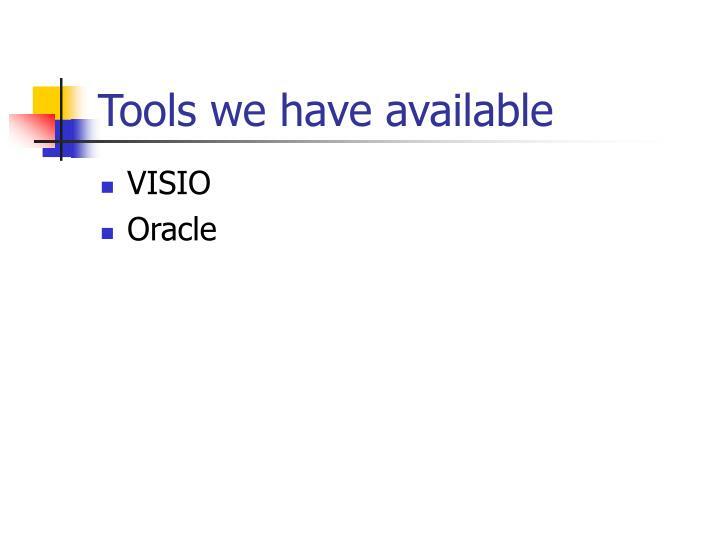 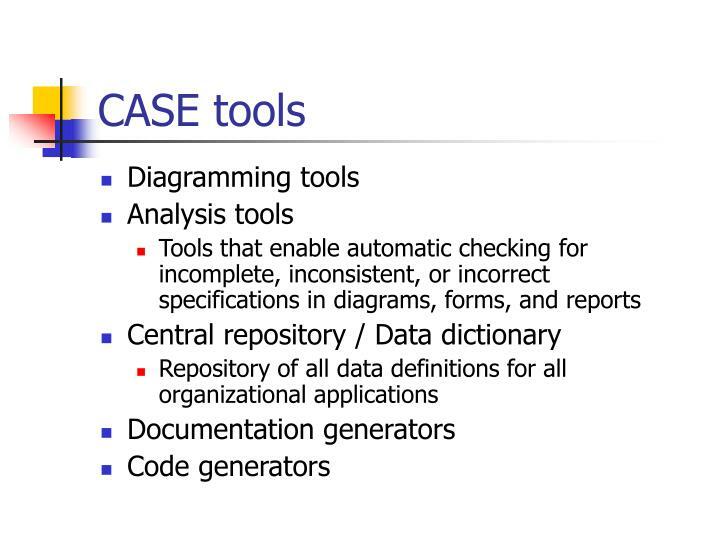 Software tools that provide automated support for some portion of the systems development process. 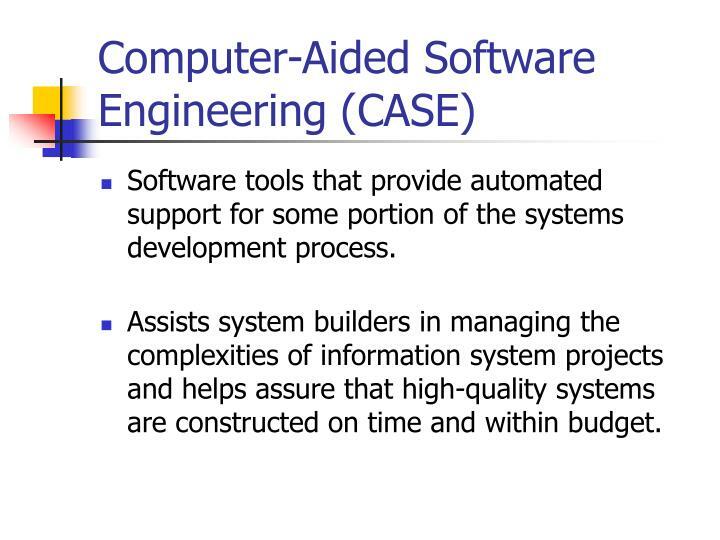 Assists system builders in managing the complexities of information system projects and helps assure that high-quality systems are constructed on time and within budget. 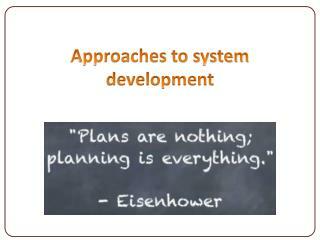 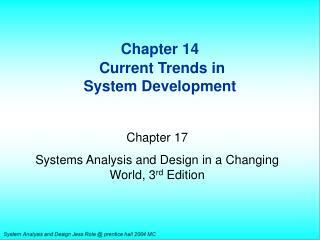 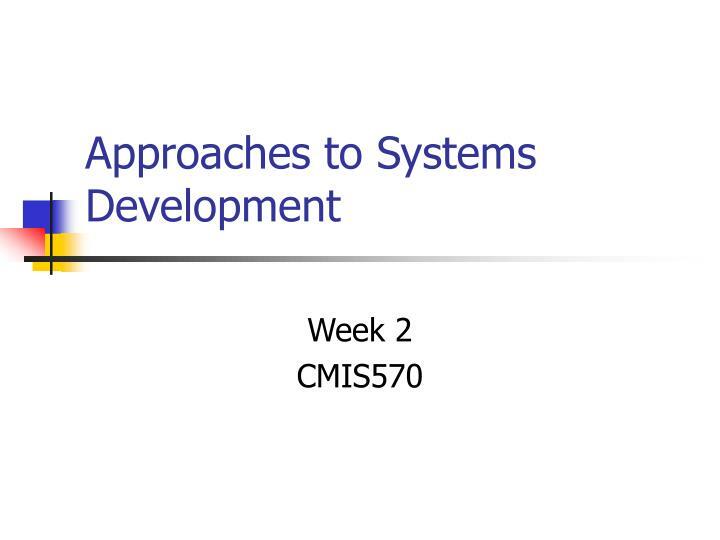 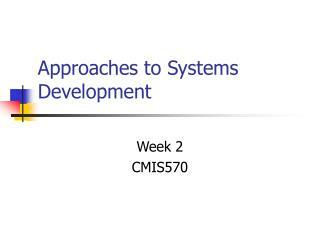 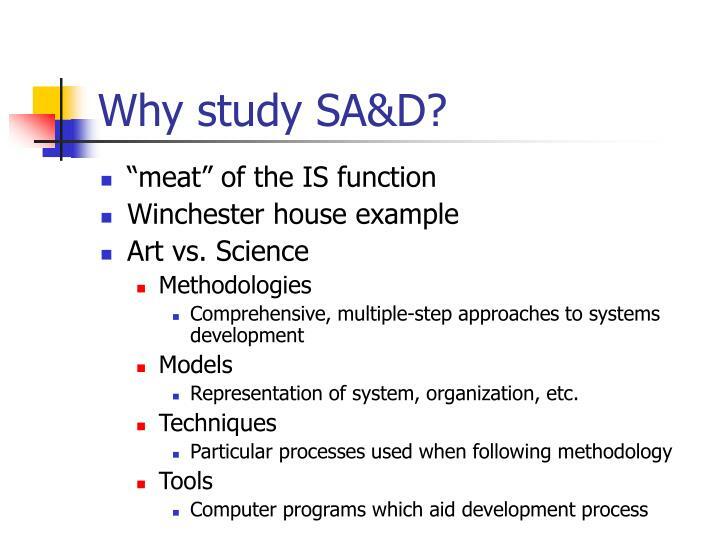 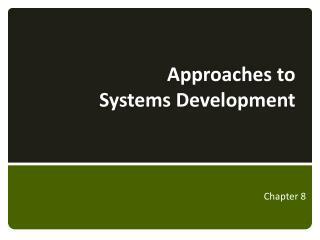 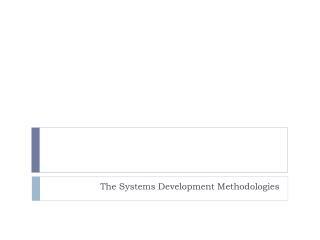 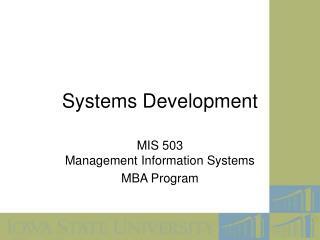 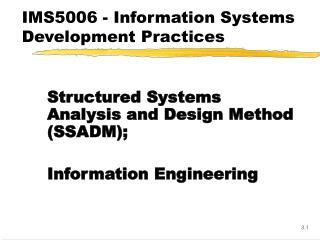 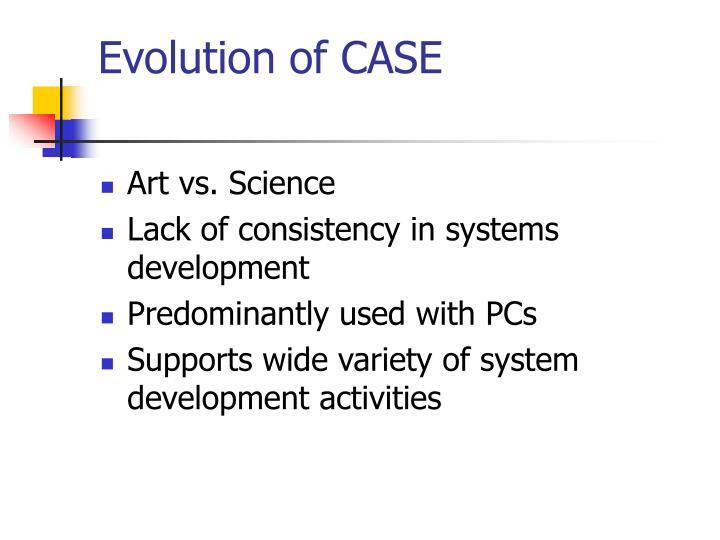 Systems Development -. 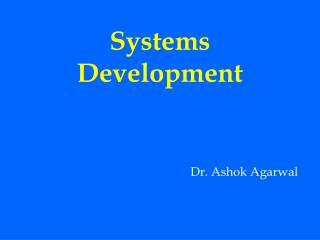 dr. ashok agarwal. 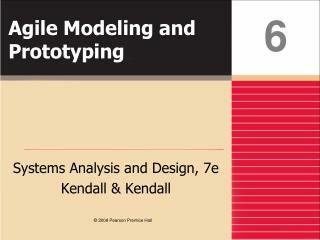 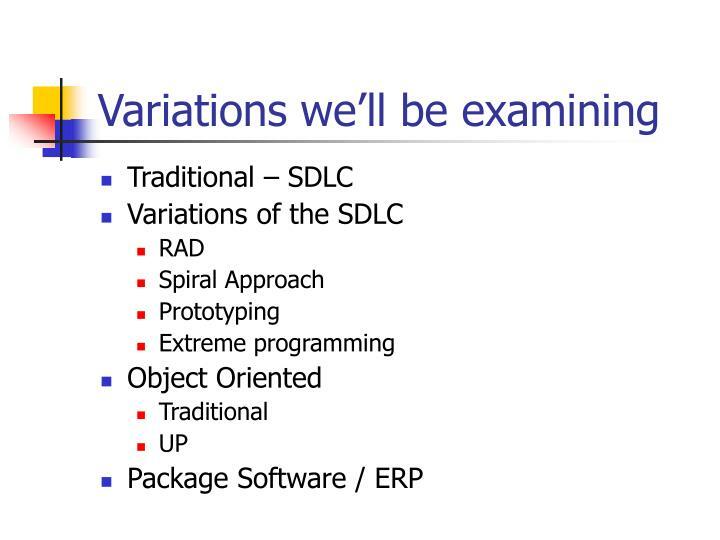 development models. 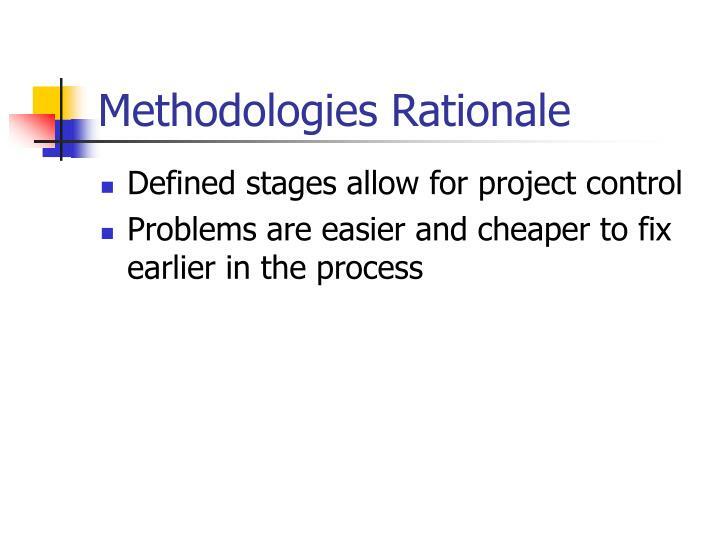 rad waterfall proto type –rad / waterfall. 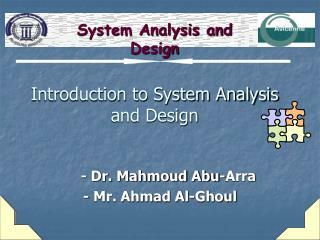 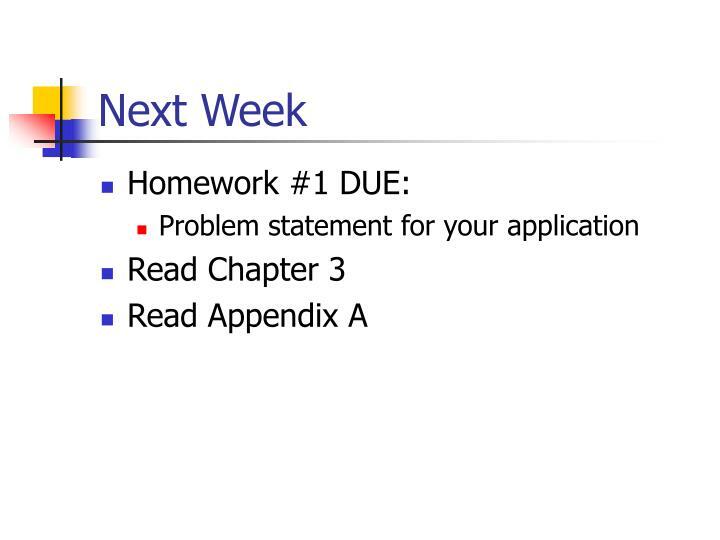 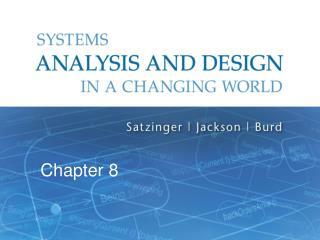 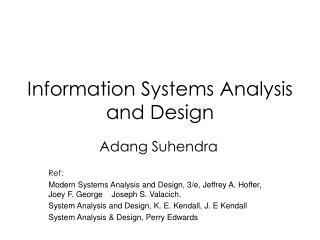 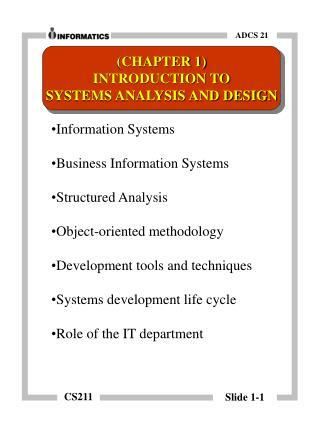 systems analysis. 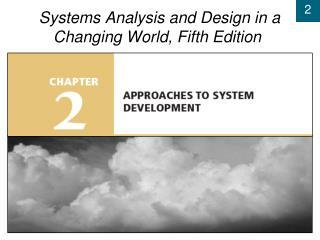 study of existing system defining user needs gaps, if any conceptual design. 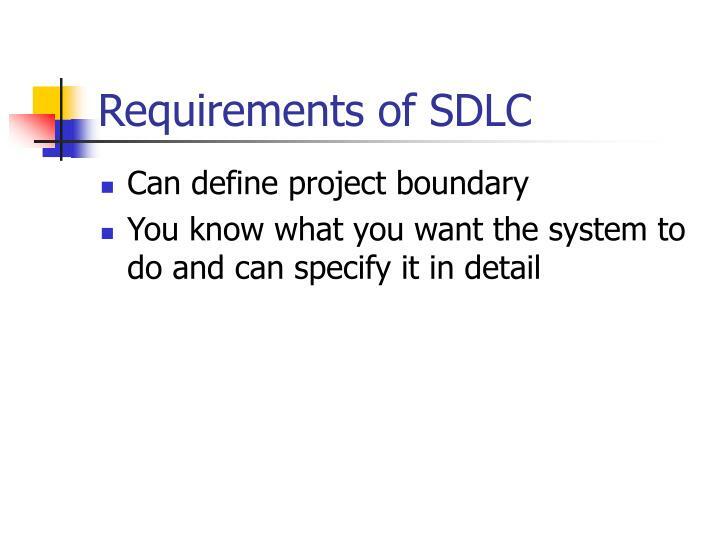 system requirement document. 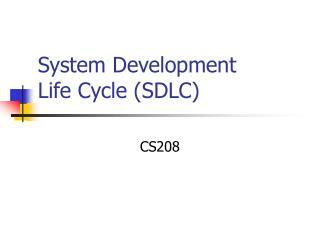 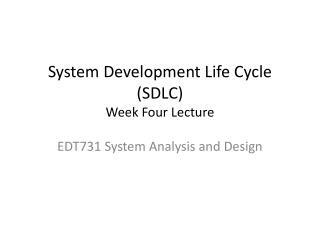 Systems Development Life Cycle (SDLC) -. 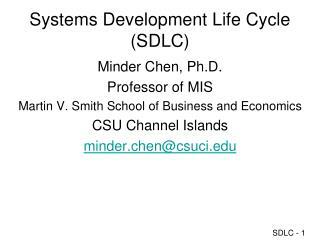 minder chen, ph.d. professor of mis martin v. smith school of business and economics csu channel islands minder.chen@csuci.edu. 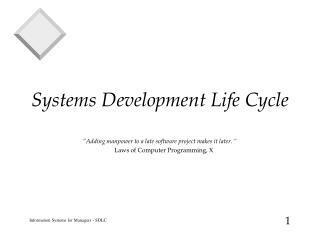 life cycle . 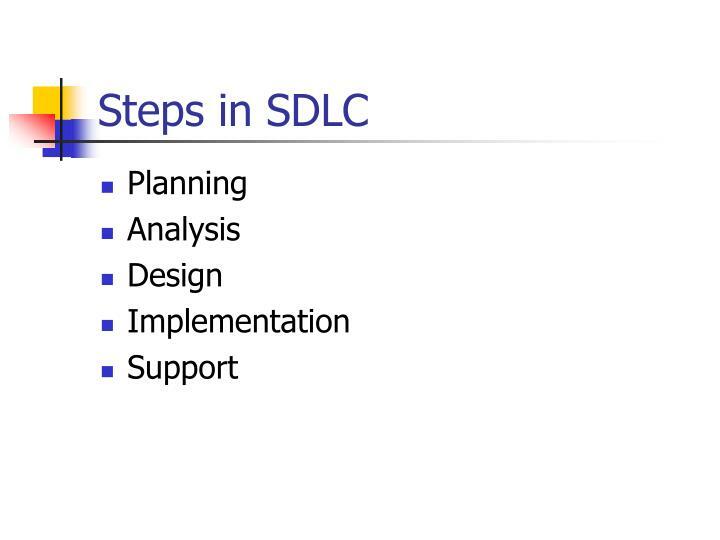 stages: planning analysis design implementation .